Time to move to Kansas City. 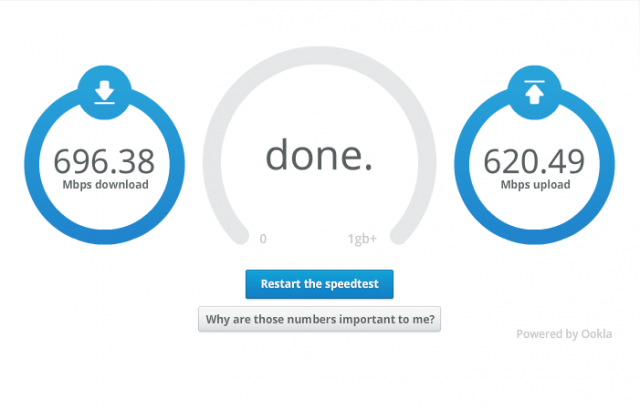 Gigabit home Internet service via Google Fiber went live on Tuesday in Kansas City. They are offering 1Gbps speeds for only $70 a month This is remarkably faster and cheaper than any current ISPs are offering.